Reversing safely is so important that the National Highway Traffic Safety Administration has stepped in. 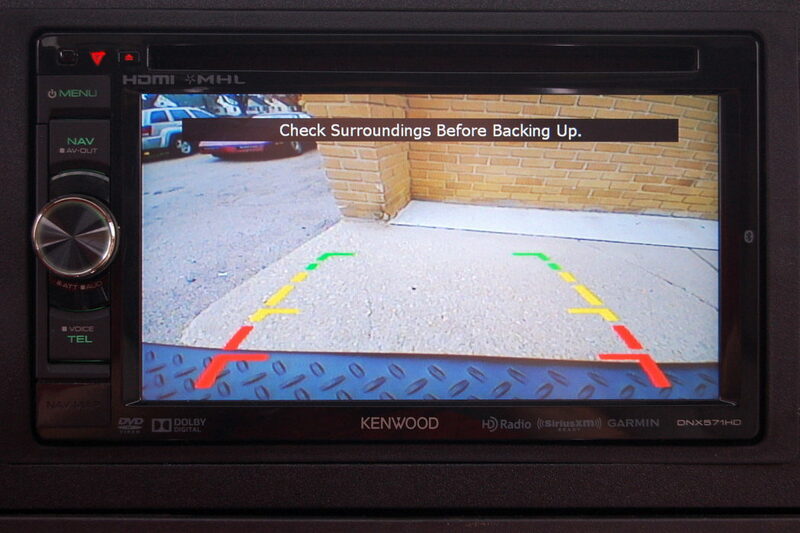 By 2018, all new cars will be equipped with backup cameras. This is not a luxury item anymore. It is a necessity. 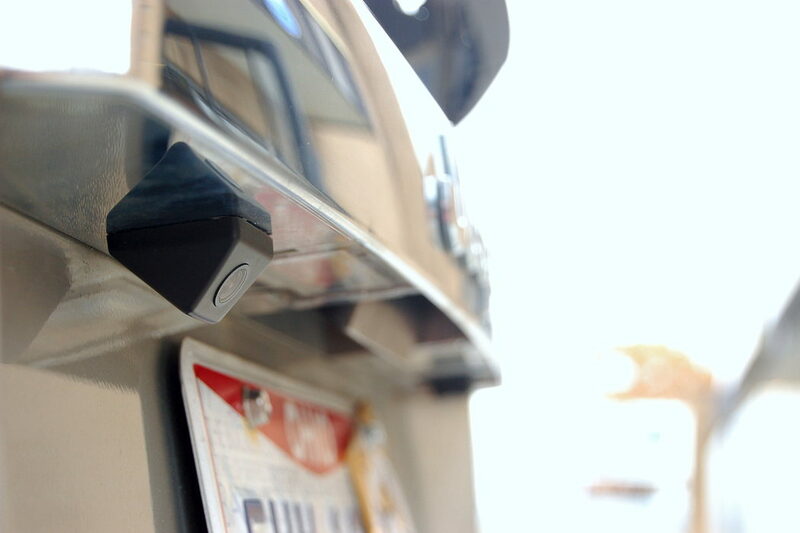 You don’t have to buy a new car to have a rearview camera. 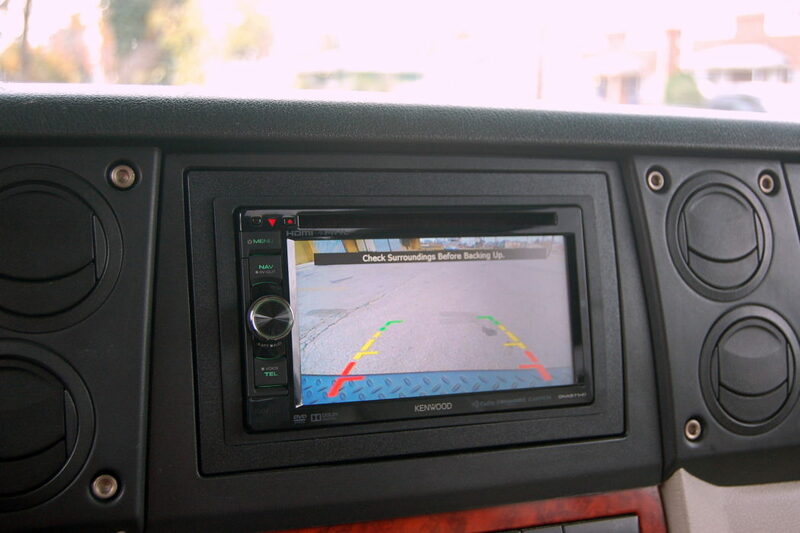 Let Sound Investment put your mind at ease with a new rearview cameras for your existing vehicles. Most of our cameras feature night vision, wide angle lenses, and augmented-reality parking guide lines. When you come in to one of our stores, we will personally examine your vehicle to determine the best kind of camera, and the best mounting location. 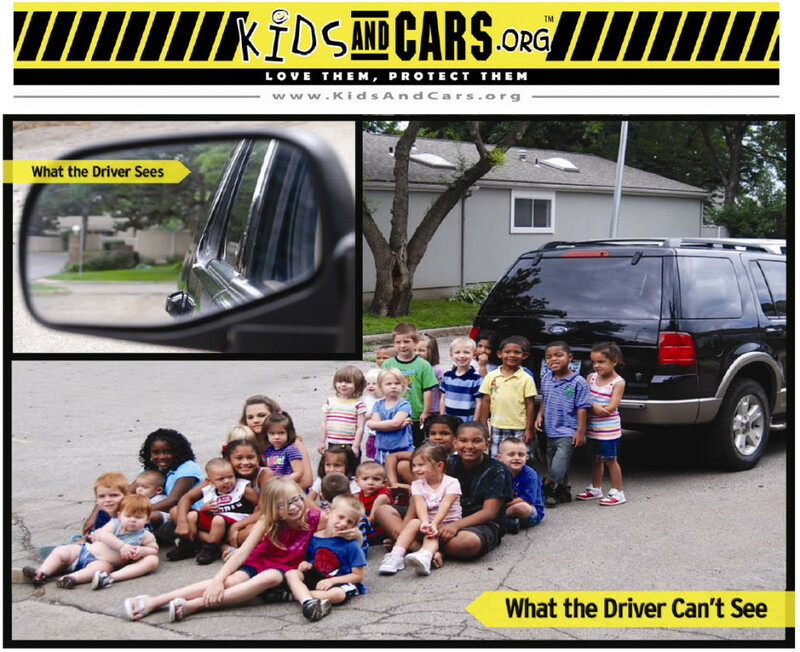 When considering the price of a rearview camera, as yourself–how much is a child’s life worth? Don’t delay. Get your rearview camera installed now.